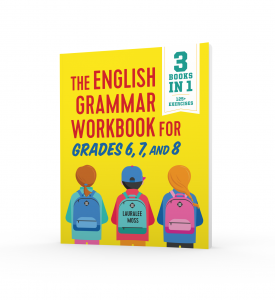 ‘10 Alternatives to the Grammar Worksheet’ is part four of a ten-part series covering grammar in middle school and high school English classes. Read part one, part two and part three. Ah, the grammar worksheet. It has a time; straight-forward, no frills direction works with some students. Plus, I’ve argued before that it’s what teachers do with the worksheet. No interaction, sitting in desks – or – working with a partner and then presenting “mini-lessons” to the class? Those two examples can both use a grammar worksheet, but the student interaction varies greatly. Still, teachers and students want alternatives to the grammar worksheet, so here you go – ten ways to teach grammar without a worksheet. Pretests. Students may know more than you think, or less than you think. A quick pretest will alleviate this problem. Completing answers digitally (if Google forms are on option for you) will cut down on grading. To differentiate, teachers must access what each student understands, and choose the next course of studying from there. Don’t make it long; a few questions should give you a picture. The parts of speech bundle contains pre- and post-tests. Interactive pieces (aka, interactive notebooks). Interactive notebooks can be a ton of work, and you may not have time to create notebooks with all students. 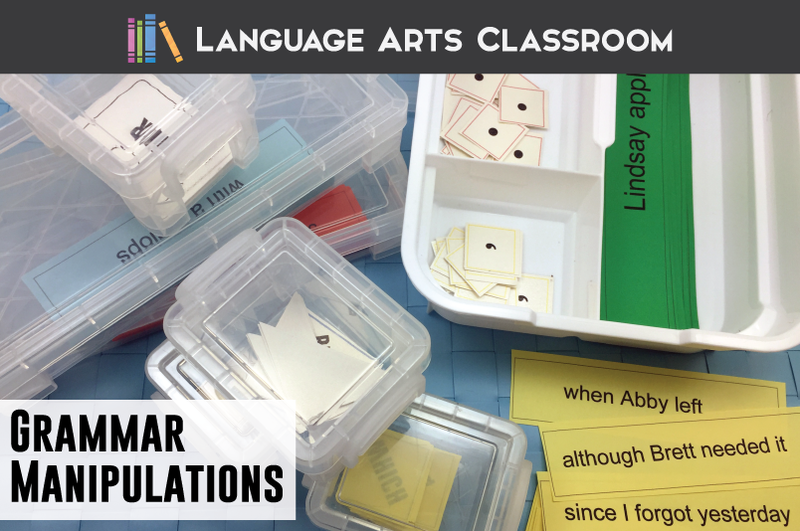 Luckily, students can experience the engaging part with the pieces – either alone or on colored/ construction paper. A notebook may be ideal, but with students interacting, you’re still winning. Scrambles. I discovered this fun on accident. Take a worksheet, a group of sentences, mentor sentences – whatever you have – and ask students to cut the sentences apart. Then have them make headings for the different components they will “unscramble.” Glue or tape the pieces in the correct categories. If you would prefer a pre-made grammar scramble, I have several, including active and passive voice. Flipping Books. Spruce up the way students take notes and make lists. Students can personalize flipping books, color code them, and add helpful hints. Keep them all year and reference them. Stations. I recently used stations with my freshmen, and they enjoyed it. Older students dislike sitting and can appreciate working with a partner. Cut apart different sections of a worksheet or activity and “station” them around the room. Divide students into groups, set a timer, and then switch them! Check out verb stations or subject and predicate stations. Find a black and white picture and add number to different sections. Create a list of sentences or words (depending on how you need to differentiate). Now create a coloring key (for instance, nouns black, pronouns blue, etc.). Students can color the correct number on the coloring sheet. 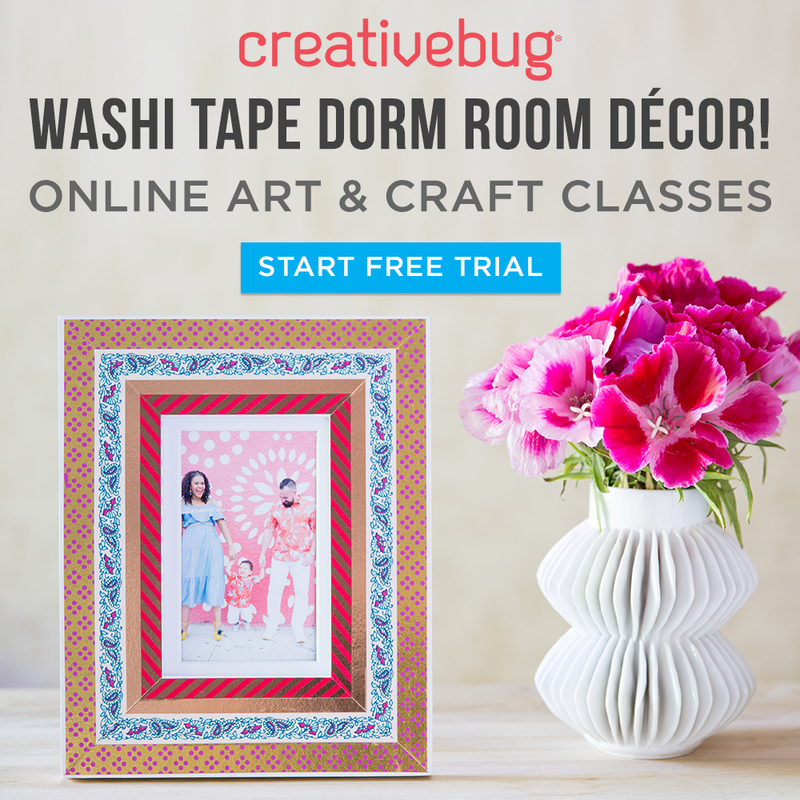 Don’t feel like making your own? Start with the grammar coloring sheet starter pack. Nonfiction. Not all students enjoy literature, which many times means they dislike the “made up” sentences for grammar practice. Find a piece of nonfiction or ask students to fine one. Then give them the assignment: highlight phrases with a pink marker, dependent clauses with a yellow one, and so on. Online Tools. I recently started with No Red Ink. I’m still learning the components and functions of it, but so far it looks promising. A quick search will lead you to more online grammar tools. Mentor Sentences. 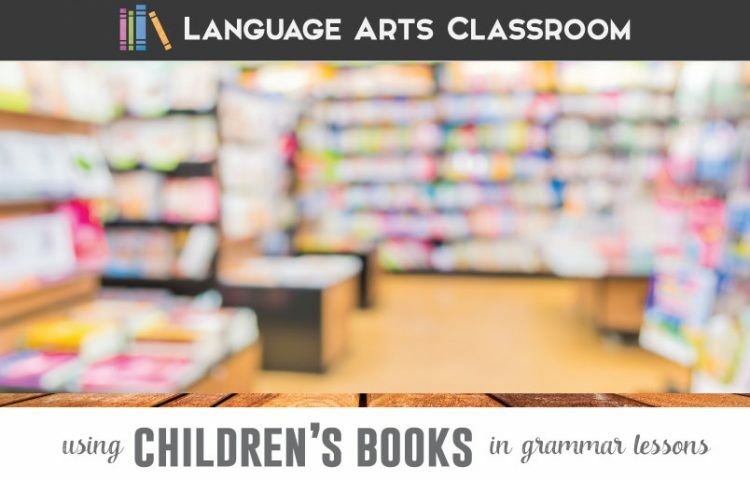 Sentences from nonfiction and literature show students the depth of meaning while providing a reason for understanding language. Pull sentences from your current reading assignments and look at different language components. Don’t know what I mean? I have these for The Fault in our Stars, for free. There you have it! Ten alternatives to the grammar worksheet. What would you add to this list? Part five of this grammar series covers how to connect grammar and writing. Great ideas and reminders – I’m looking forward to checking out the rest of the series! Great ideas! I definitely need to teach more grammar and have such a difficult time escaping the dreaded worksheet! So glad I found your blog article! Great! The nice part is, once you get going, you will make each idea your own. Playing around with grammar has unlimited possibilities. These are wonderful ideas!! I will try them out in my classes this semester. I recognize how important an understanding of grammar is but I have a mental block against teaching it put there by the horrible worksheets I had to do as a student. I think your activities would not have created that block. Hi. I have never taught EFL students, and I’d hate to lead you in the wrong direction. Thanks for stopping by my blog.